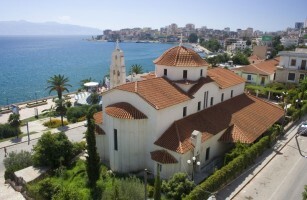 Compare cheaper car hire in Albania. Lower hire costs for minivans, SUVs, MPVs, estates and all cars sizes for Albania. 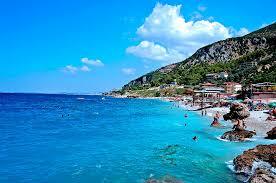 Cheaper car rental in Albania can be booked through us. When booking your next Albanian trip, through us. The following companies have discounted their normal rates, so you can now choose and save with:- Budget, Enterprise, Sixt and Surprise. There is a good range of vehicles available, with a minivan that can seat eight people, being the largest. 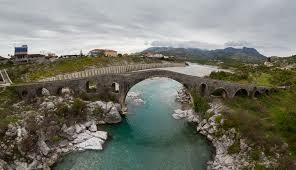 Albania has Greece to the south and also shares borders with Macedonia, Kosovo and Montenegro. If you were sitting in a hilltop bar, on the east coast of the Greek island of Corfu, you can see Albania on a clear day, or night. Compare Albania motoring costs, here. Pre-book quality, discounted vehicles for Albania.